Anne Swärd born 1969 in Stockholm. 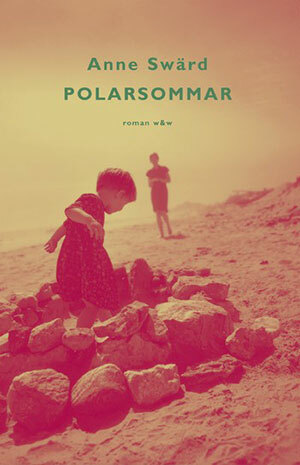 Made her debut in 2003 with Polarsommar (Arctic Summer) for which she earned an August Prize nomination. 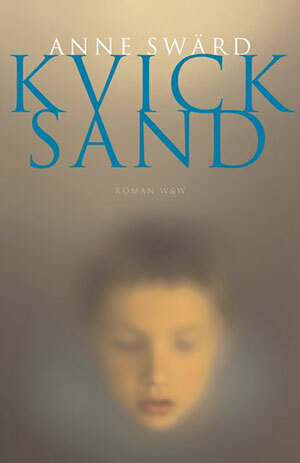 With the sequel Kvicksand (Quicksand) (2006), she received the Mare Kandre Prize. 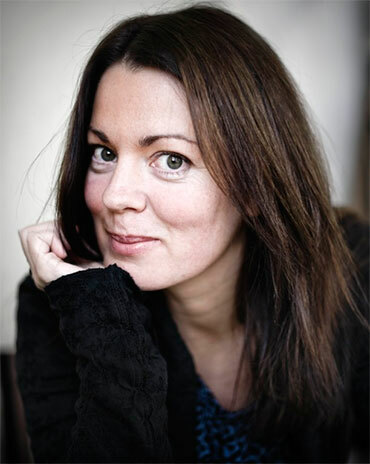 Her third novel Till sista andetaget (Breathless) (2010), was rewarded with the Hjalmar Söderberg’s Helga Prize and Bokcirklar’s Stora Läsarpriset (The Readers Award). She has been translated into eighteen languages, including English, French, and Russian. Swärd has previously studied Anthropology at Stockholm University and Art at Konstfack, as well as creative Writing at Biskops Arnö and she is a regular contributor to several Swedish newspapers. 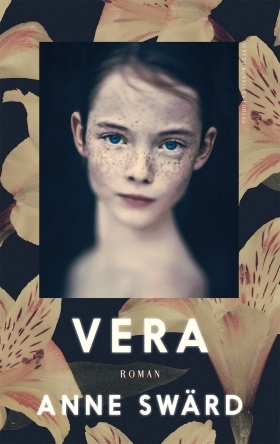 Her latest novel, Vera, an epic love story that crosses the barriers of time and territories. It’s a novel about mothers and daughters and guilt so strong it can be inherited through generations.